How important are Educational Goals? When you begin a project, you have the end product in mind. You cut pattern pieces out of material, because you know they will be sewn together to make a lovely garment. You buy good quality computer components, and connect them together inside a case, because you know, when it is completed, you will have a computer with the best specifications for the job you will require it to do. What are our educational goals? to keep going until the Kings return. " (p26) and further on, "
It is generation after generation after generation of building the kingdom, growing to be more like Christ, to love him, to imitate him, to know him aright."
R.C.Sproul has written an excellent book on the covenantal approach to homeschooling and through the book answers other questions like: Who should teach our children? What should they be taught? If you are interested in putting forth a solid foundation for Christian education, I highly recommend this book. This will be an asset on your bookshelf for you and your children. Lets also look at how Noah Webster, defines Education. EDUCA''TION, n. [L. educatio.] The bringing up, as of a child, instruction; formation of manners. Education comprehends all that series of instruction and discipline which is intended to enlighten the understanding, correct the temper, and form the manners and habits of youth, and fit them for usefulness in their future stations. To give children a good education in manners, arts and science, is important; to give them a religious education is indispensable; and an immense responsibility rests on parents and guardians who neglect these duties. Religious Instruction (to be instructed in the Lord) is the most important educational goal and is therefore the foundation on which all other instruction takes place. 1. To Lay a Biblical Foundation for our very existence. to their Maker out of thankfulness and to develop a living relationship with the Lord. We are to be set apart for God. We are to be different and to know what the Lord requires of us. We are to worship Him in all of life, be obedient and love Him personally. 3. 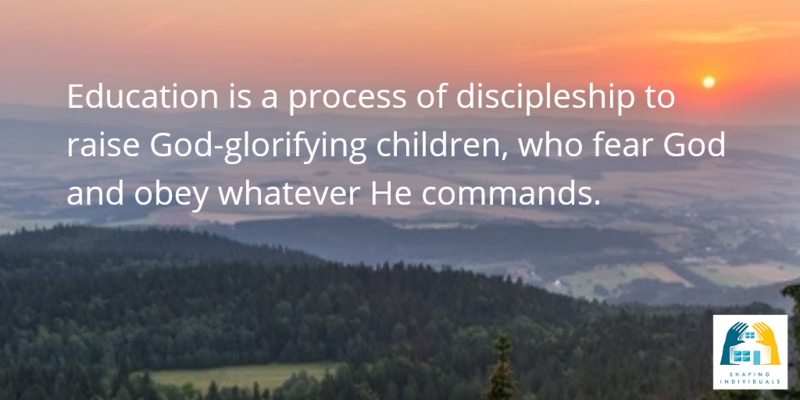 To Instruct children in the knowledge of their Creator and His creation. to discern truth from error. Our children need to understand that God is sovereign over all events and over all disciplines of life and we need to enable the children to comprehend the truth of the Scriptures and how it applies to life. We need to teach them to understand that life is inter-related and all things are connected because all things are made and designed by God. All things have their source in God. to be useful in the future as godly men and women in their differing roles; to be able to teach the next generation. Educational Goals - not just academics! From this brief overview of Educational Goals as defined by Noah Webster, R.C.Sproul Jr., and Noel Weeks and in the light of the Scriptures, we can see that as we set about to educate our children, we need to encompass far more than academics. Academics can be seen as one avenue we use to teach the goals of raising God-glorifying children who live in obedience, develop in character and perseverance, pursue Gods kingdom, fulfil the creation mandate of having dominion over creation, grow in patience, discernment, and who understand that God is the foundation of all. It's time to get our hands dirty and our heads working. 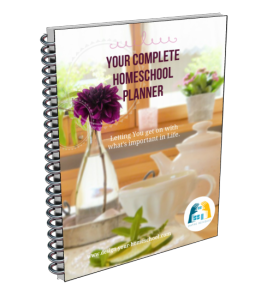 Let's really sort out what is important to your family and write out our educational goals! If you're not really certain that setting family educational goals is necessary, read Setting Educational Goals- is it really important? 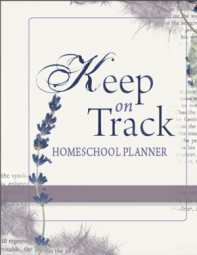 for my explanation of how setting educational goals will help you in the whole homeschooling process. Like to see the big picture again?